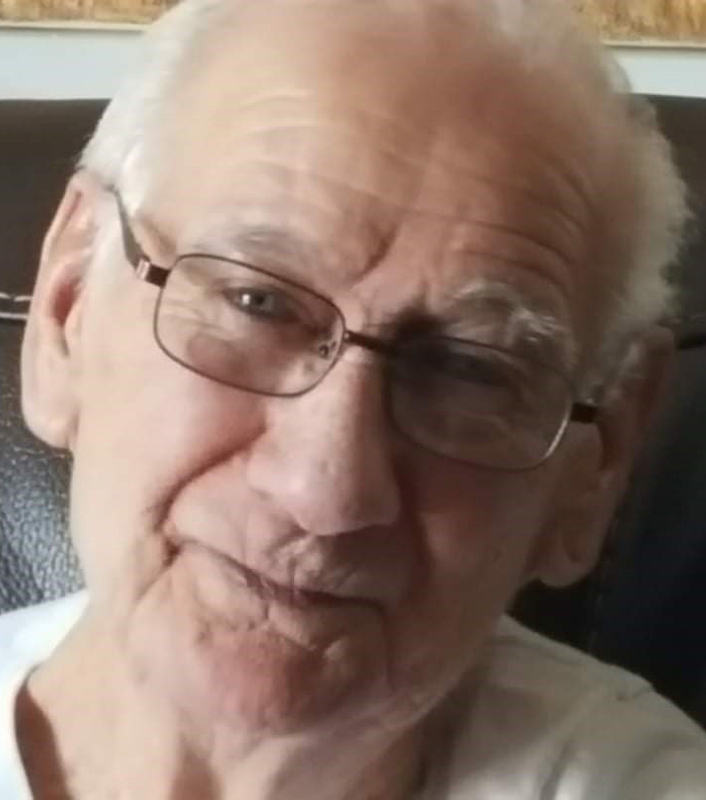 Andy R. Powell, 79, passed away at his home on April 14, 2019. Andy was born January 30, 1940 in Iowa City, Iowa to Robert and Bonnie Powell. He served in the United States Army, Rifle Company, Parachute Brigade, Airborne. Andy owned and operated Andy Powell Construction. He enjoyed playing golf, woodworking and biking. Andy is survived by his sons, Harold (Vicki) Powell and Steve (Kim Ferrari) Powell; grandchildren, John Powell, Andrew Powell, Arron (C.J.) Davis, Megan (Jordon) White and Eric (Mimi) Powell; great-grandchildren, Sam, Aliza, Ella, Victoria, Violet, Erika and Damian; sister, Rita Schuemailer; and a host of extended family and friends. He was preceded in death by his parents; wife, Barbara; brother, Larry Schumacher; and his sisters, Maxine Harper and Pauline “Babe” Todd. The family will greet friends Saturday, April 20, 2019 from 9 a.m. to 11 a.m. with the funeral service to follow at 11 a.m. at Hamilton’s Funeral Home, 605 Lyon Street. Andy will be laid to rest at the Masonic Cemetery in Des Moines. 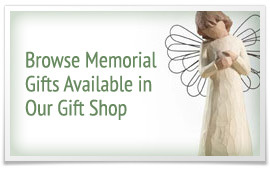 Memorial contributions may be directed to the Iowa Veterans Cemetery in loving memory of Andy.